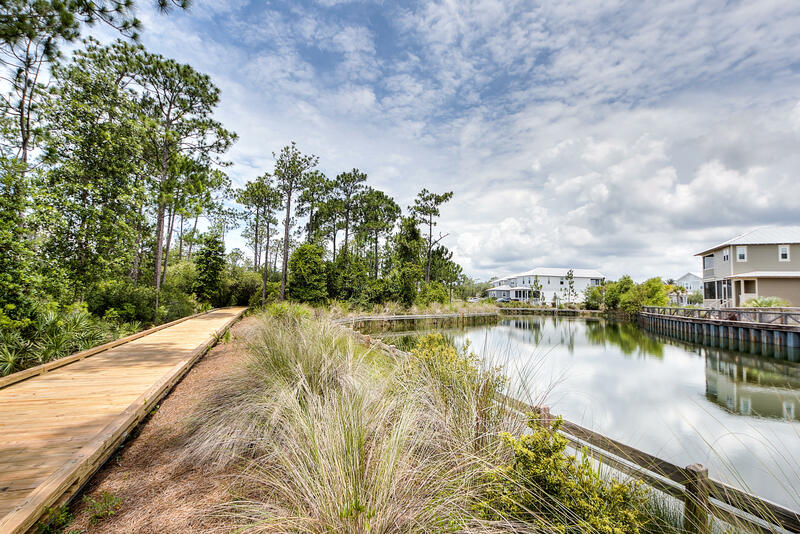 The best priced Sea Breeze left in all of NatureWalk! 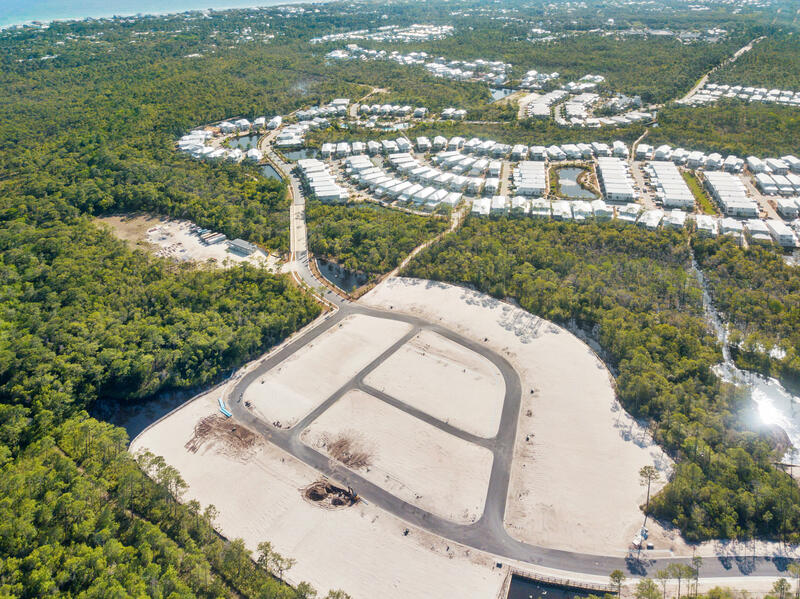 Estimated Completion is Summer 2019. 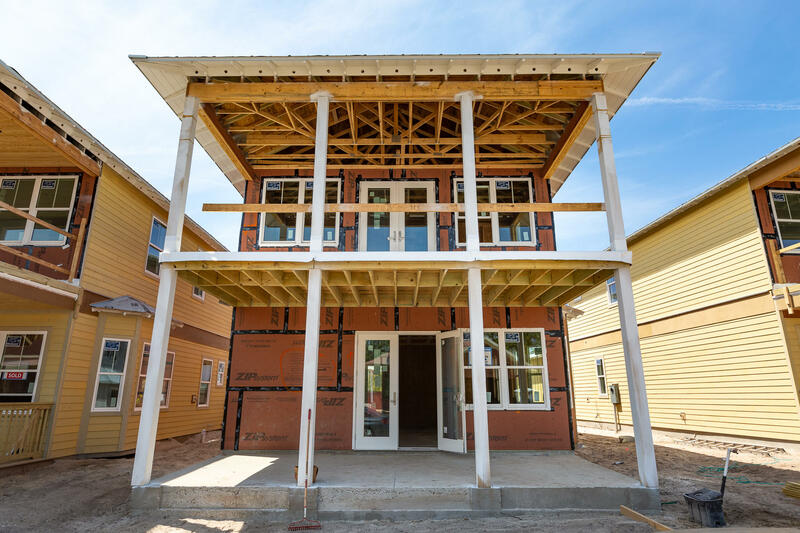 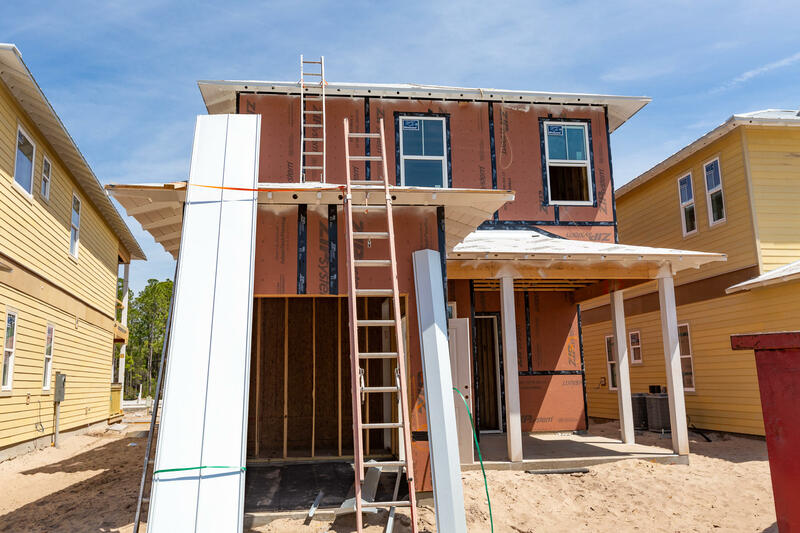 This home will come complete with all you need to enjoy the beach house- golf cart barn and 3 covered porches to relax on! 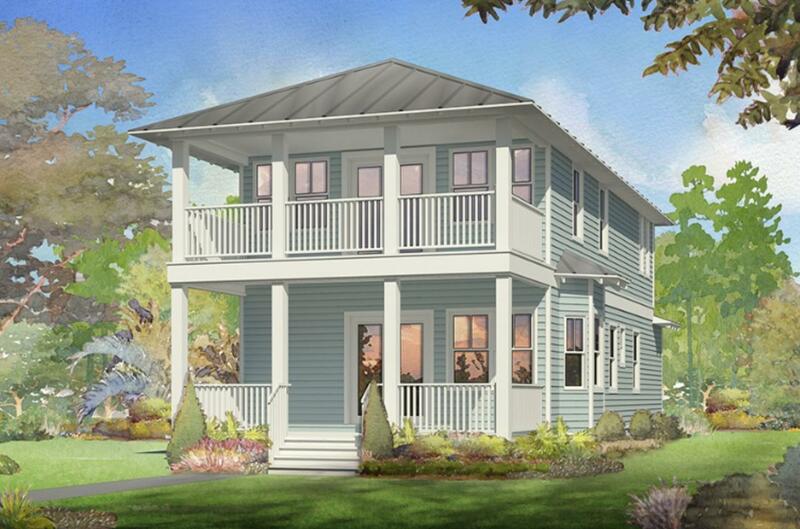 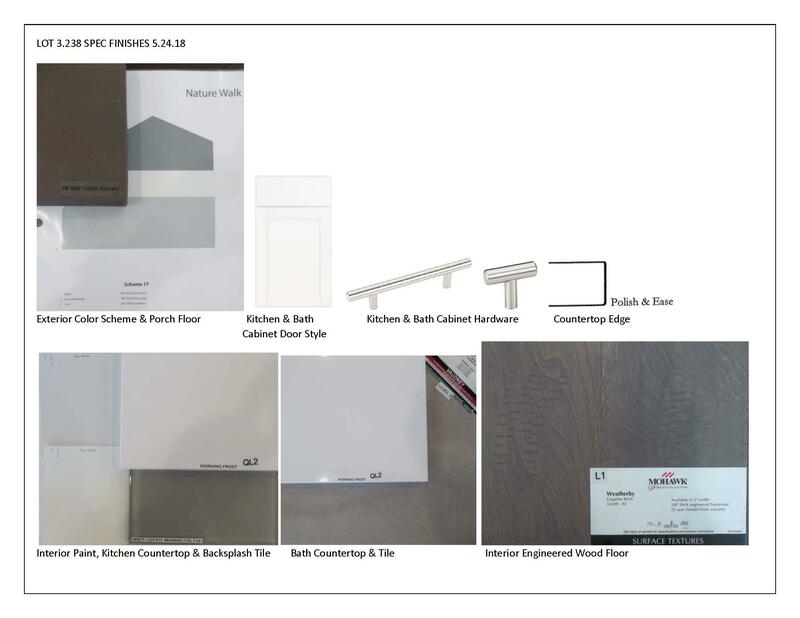 Coastal finishes throughout with white shaker cabinets, white quartz countertops, grey large tile in baths. 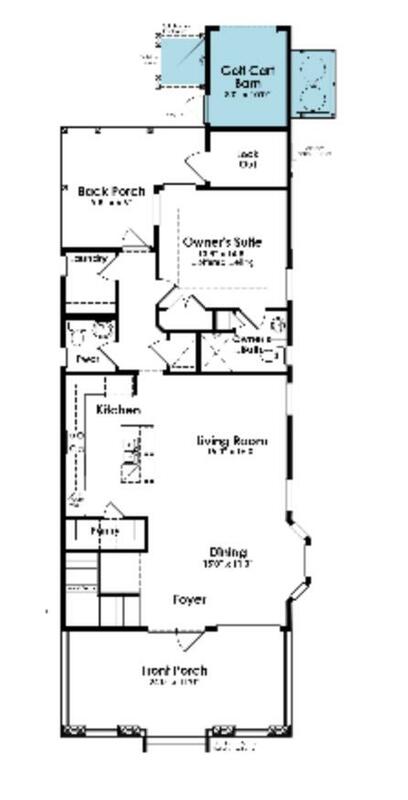 Beautiful upgraded ship lap walls in living/ kitchen/ dining and light graphite birch floors throughout the whole house. 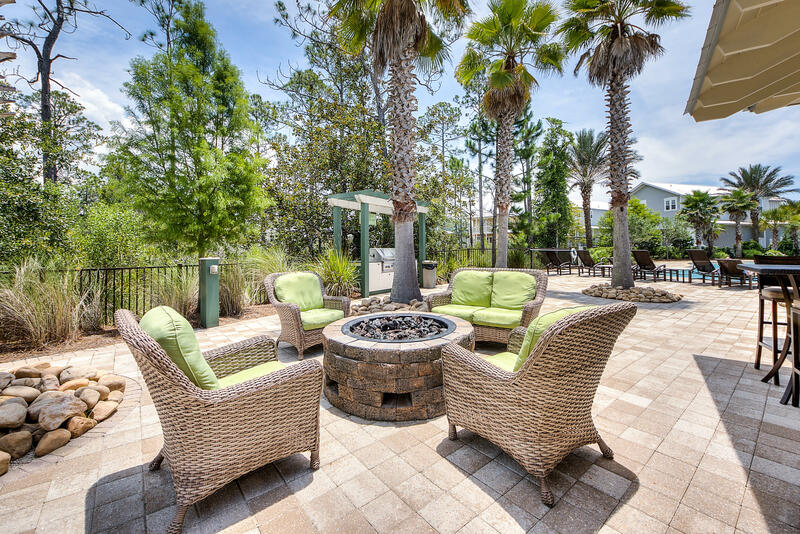 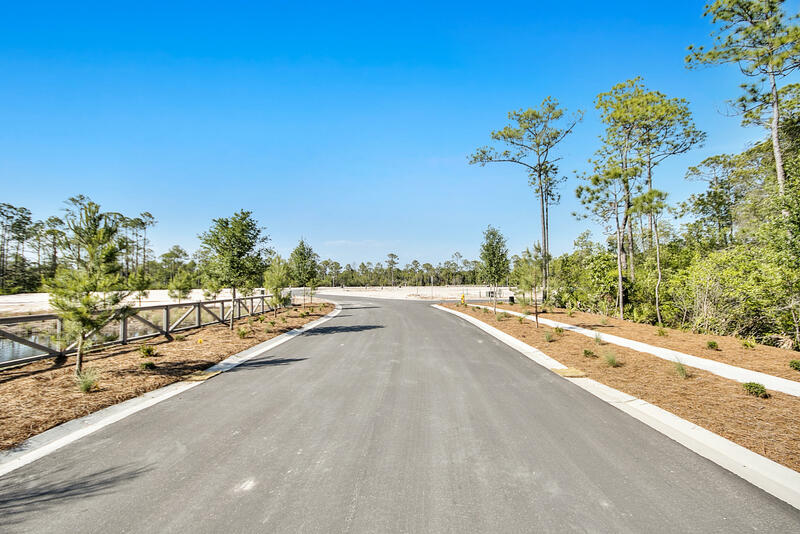 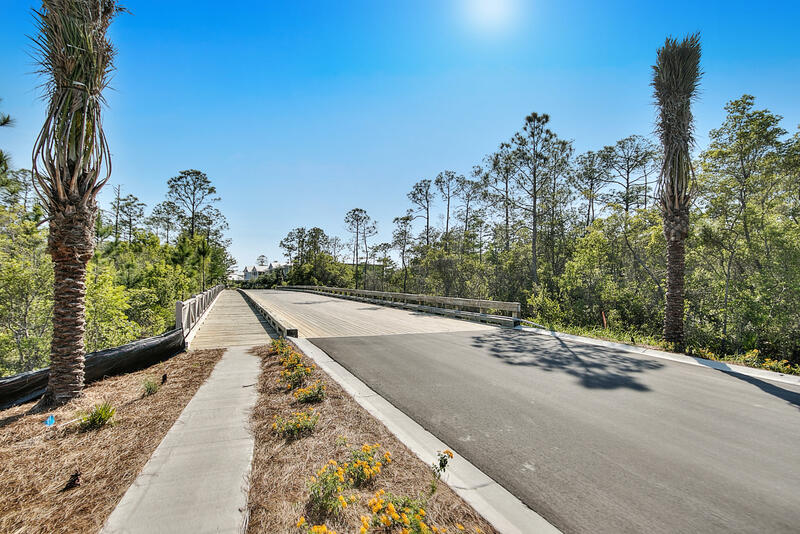 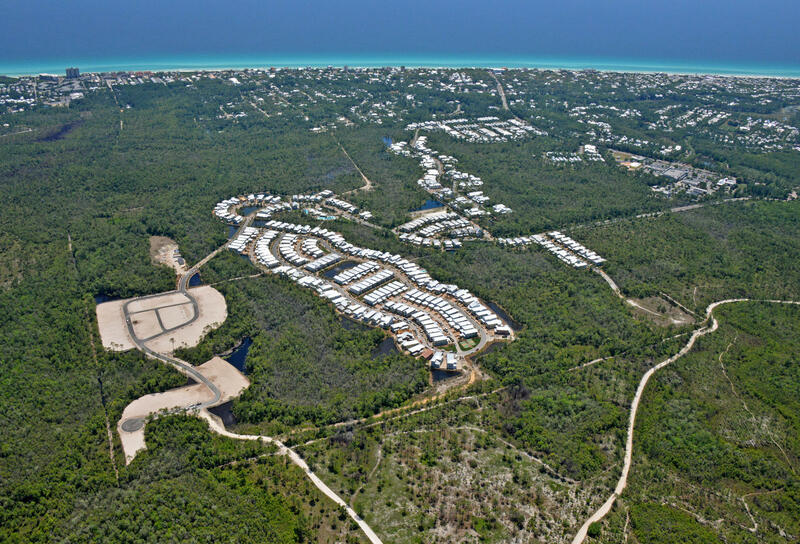 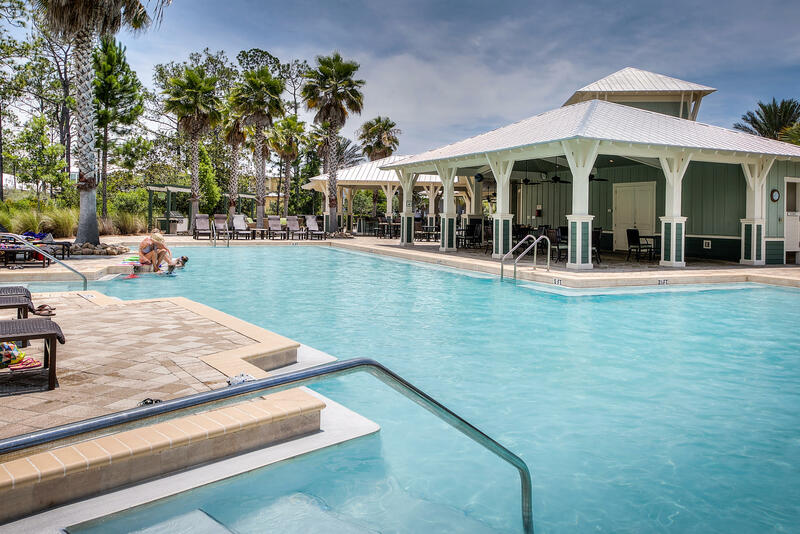 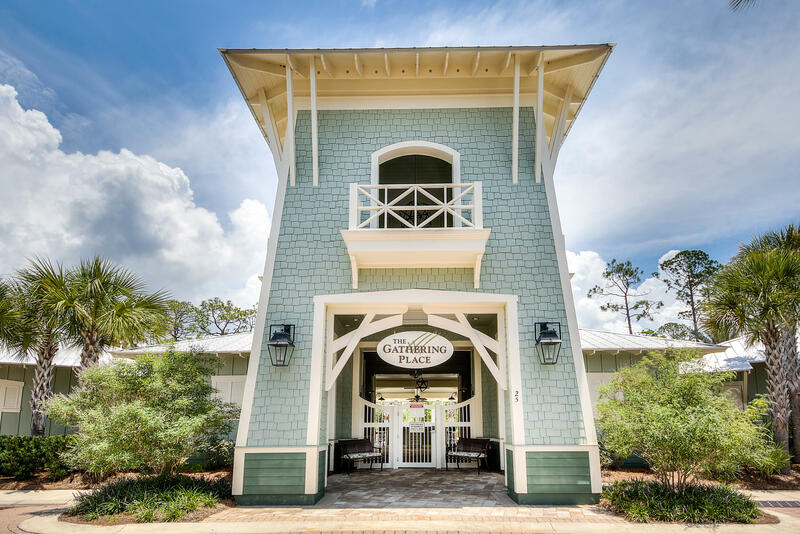 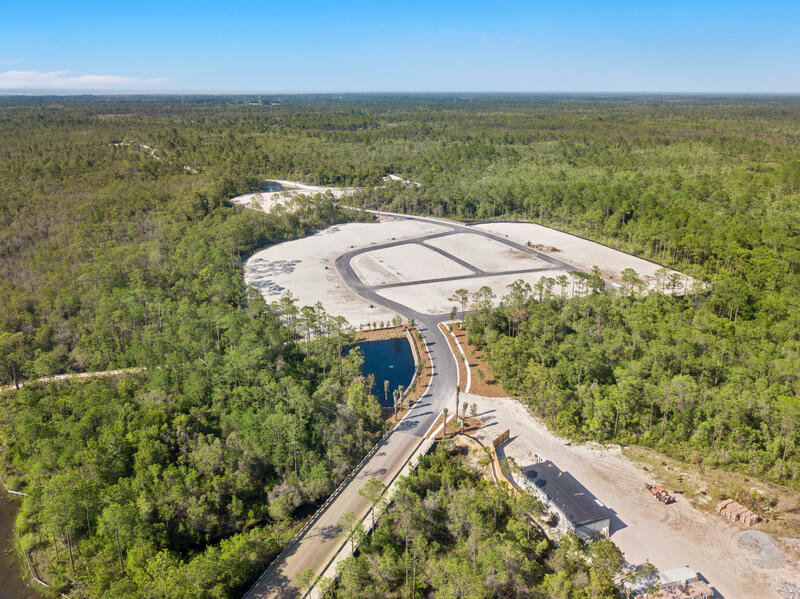 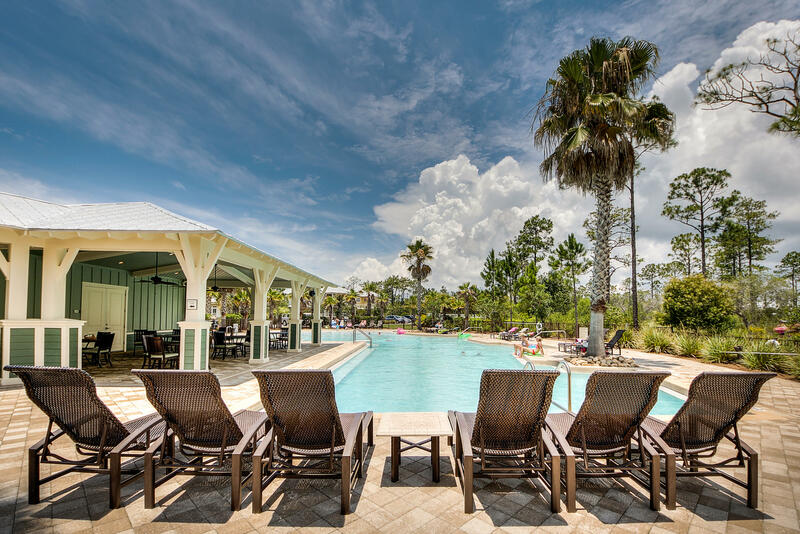 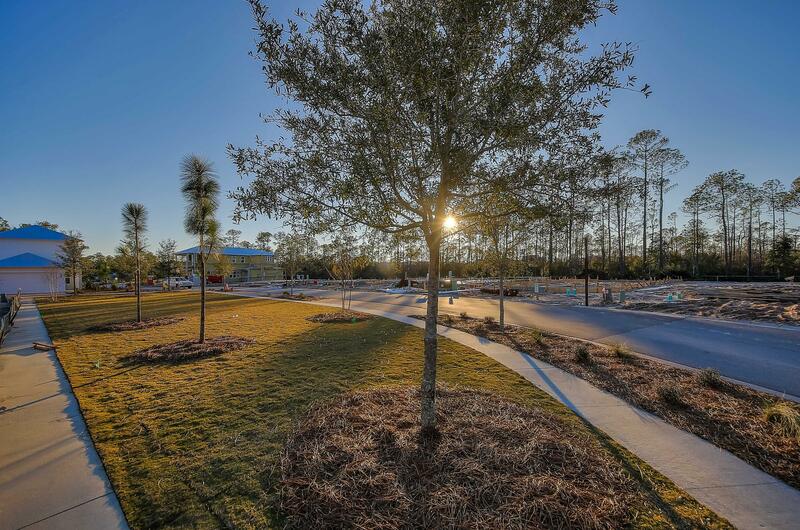 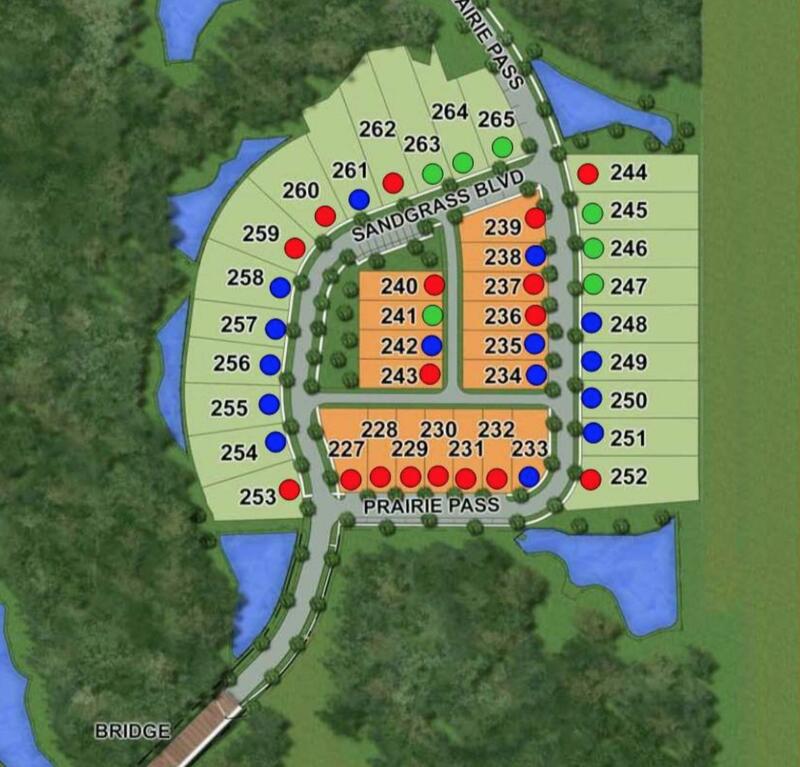 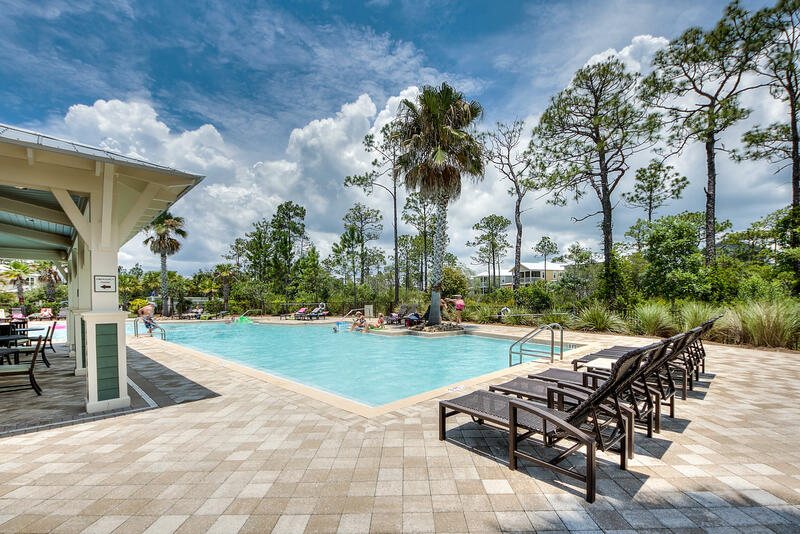 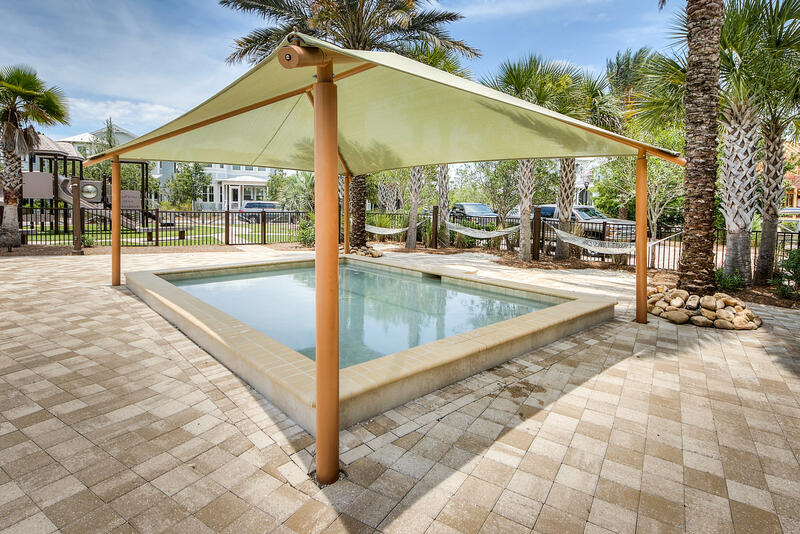 NatureWalk at Seagrove has become the premier place to be near Seaside with the amenity-rich Gathering Place- complete with heated lap pool,hot tub, zero entry pool, fire pit, grills, and more! 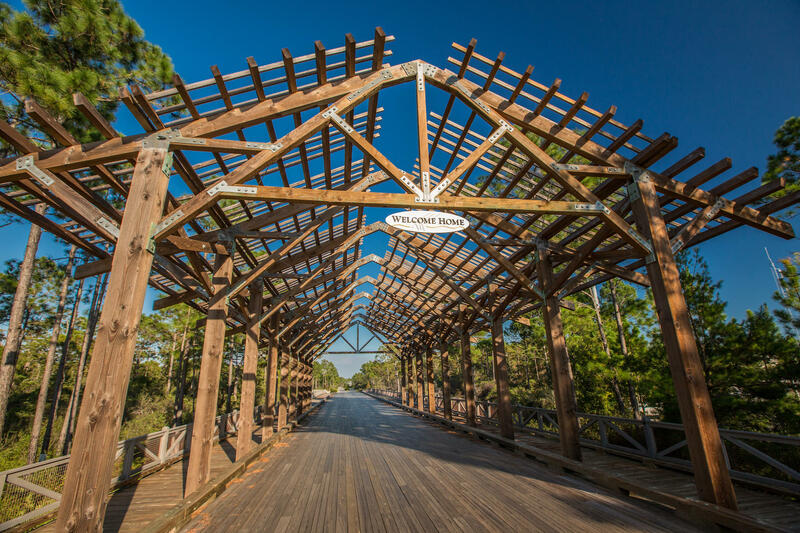 2 ways to get to the beach- Trail to the beach that is a 5 min bike ride or a quick ride on community seasonal shuttle.